Tired of losing while trading Forex? Need help with making profits? Don’t know how to start? 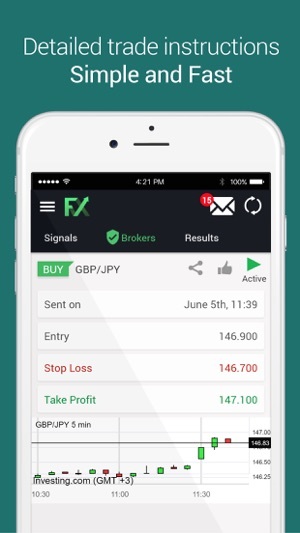 With FX Signals App you can finally trade Forex with ease. 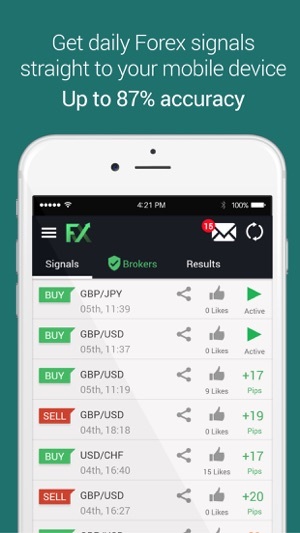 Active since early 2014 and featured as one of the top Forex signals providers on MyFxBook, Forex Signals App strive in making Forex trading much easier and profitable. Our Forex trading experts scan a wide selection of global markets around the clock and send real time trading alerts notifications. 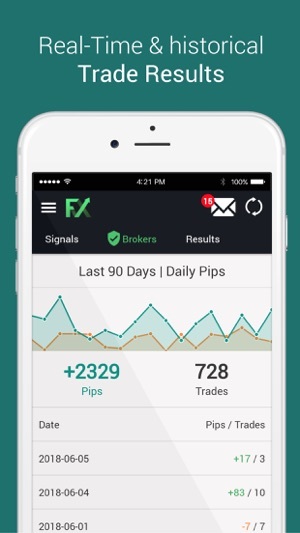 Unlike other applications that promise quick profits but fail to provide accurate signals, with Forex Signals App you will enjoy over 70% winning rate and about 50-100 daily pips profit! 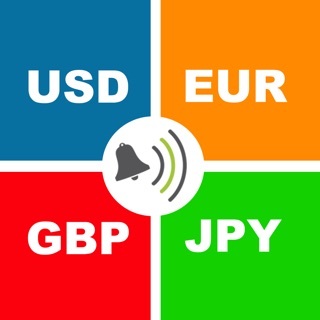 On each signal you will get explicit information on how the trades should be executed. Receive up to 25 signals per day via multiple platforms including mobile phone, desktop and email. 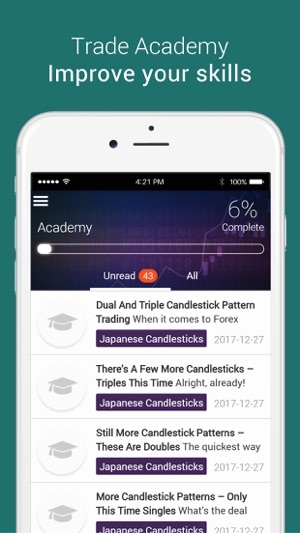 - Mobile notification on every new signal and each trading result. - Trading Alerts on all major currency pairs, commodities and cryptocurrencies including: EUR/USD, USD/JPY, GBP/USD, Bitcoin, Ethereum, Litecoin, Gold, Silver, Oil. 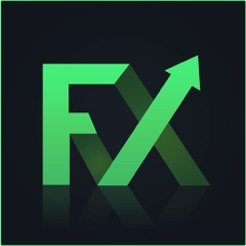 Trading the Forex market, has NEVER been Easier. So the app isn't entirely bad. What you have to realize is you get what you pay for! The app is free, so there maybe slow signals to those who are using he app for free. You do have to do your research and browse through the app honestly. If you read the forecast message in your inbox they tell you the exact times when they'll drop Signals and what event in the world is happening related to the pair. That's a MAJOR help! I have yet to purchase anything, I was honestly considering it until reading these reviews. I'll test the app out for a few more days before paying for a package. My one advice, try it and see where your profits go. Buy and sell at .01 if you just want to test it. I have tried many signals app and this by far is th best. I love how they tell you the time/frame, entry price and stop loss to jump in on, and others get to vote if they think the results will be profitable. The notifications are also amazing as they are instant. 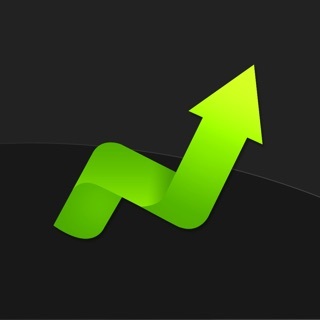 I purchased the 6 month premium and I plan to stick to them and I recommend you join in.